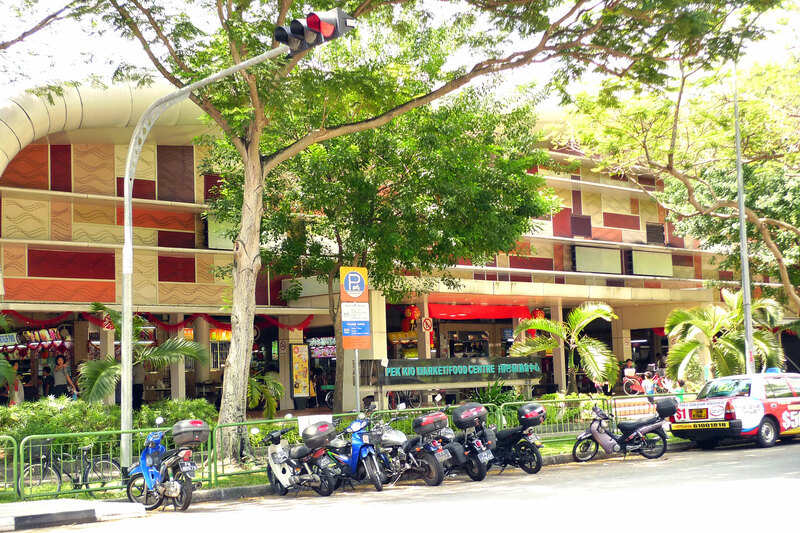 Pek Kio is a quiet neighborhood located between Little India and Novena, and this is where Pek Kio Food Centre is located, home of the famous Wah Kee Prawn Noodles which I blogged about earlier on. 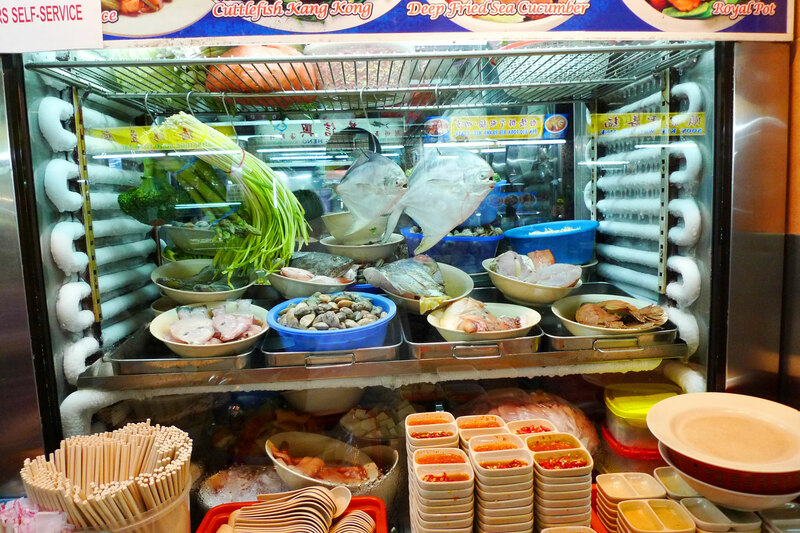 But it is also home to this seafood zi char stall that is quite popular there for their delicious seafood! Lots of seafood waiting to be cooked! Fish soup. 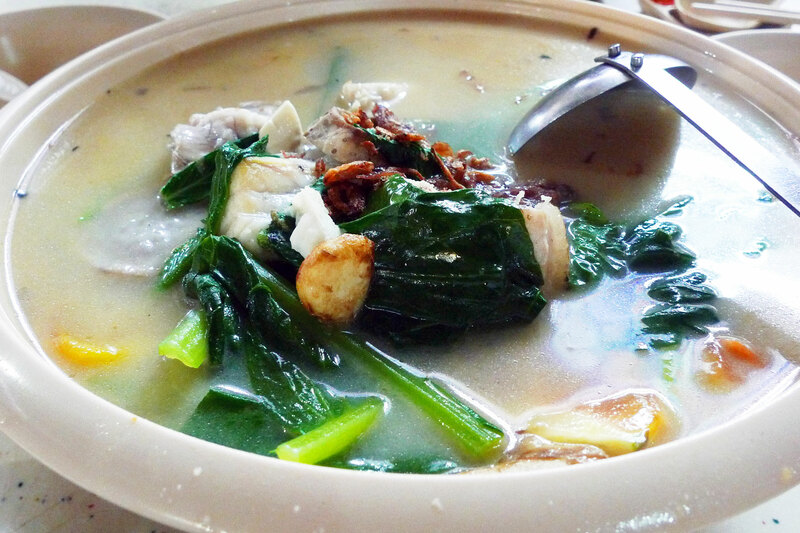 The fish used is grouper fish which provides a very intense taste, coupled with some milk and ginger. 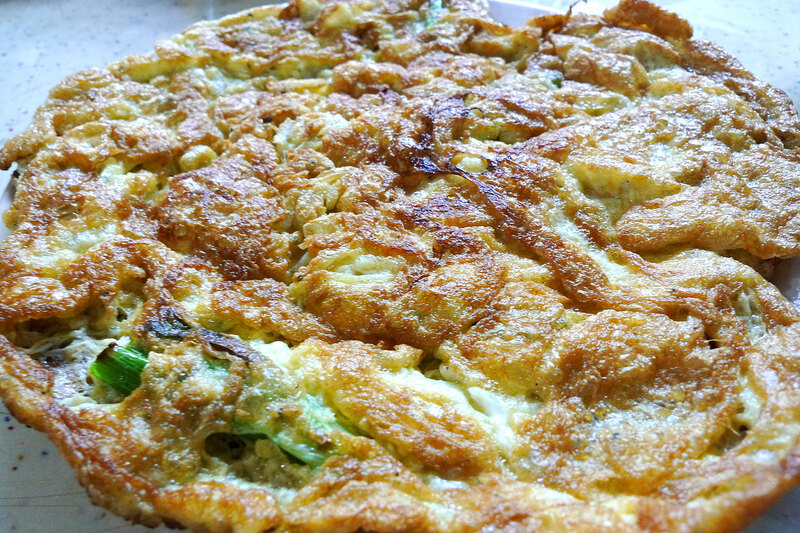 Fried omelette with baby whitebait fish. Very tasty and the center portion is usually semi-cooked while the extremities are charred. 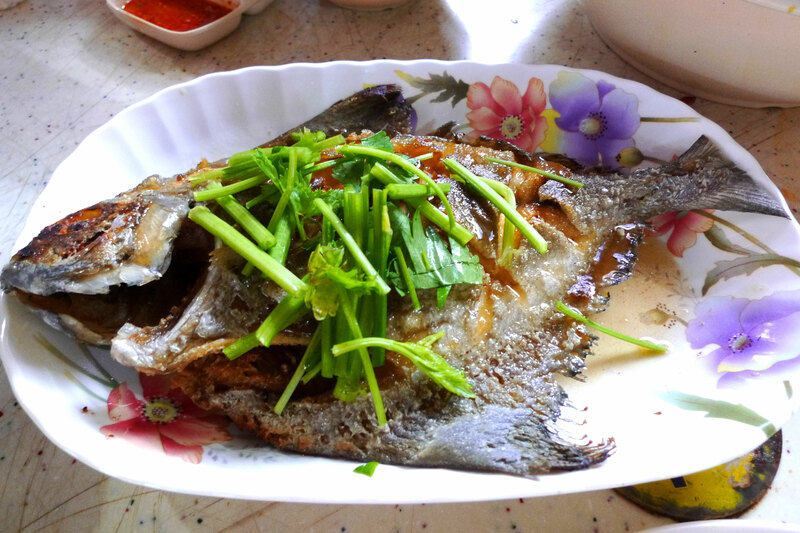 Deep fried black pomfret. My favourite dish! It’s crispy and tasty and yet soft inside. 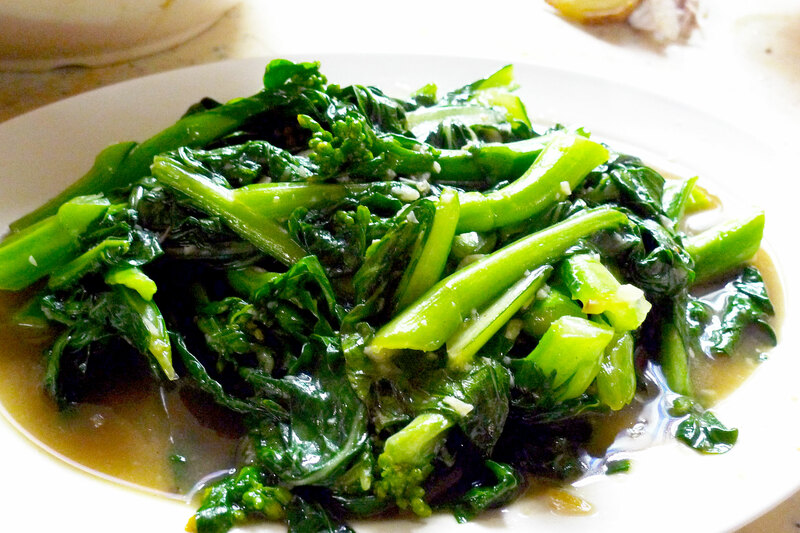 The sauce is sauce too, a bit like oyster sauce which really goes well with the crispy skin. Stir-fry veggies. Not my favourite food but the sauce was not bad. 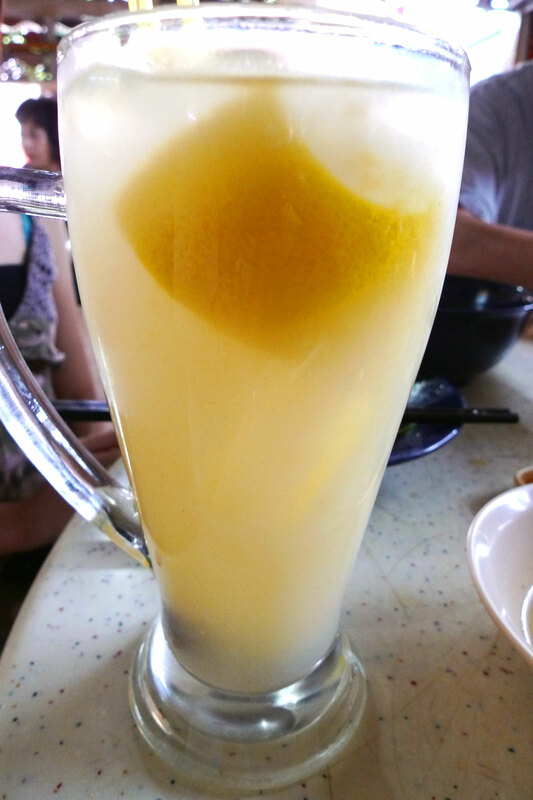 Honey lime & lemon drink. I ordered this 2 stalls down and it is immense for just $1.20! 1 Response to "Pek Kio Seafood Delights"
I beg to differ on the basis of ethics. I just visited this hawker stall yesterday and to my utter dismay, their apparent lack of ethics have left the bad taste in my mouth. 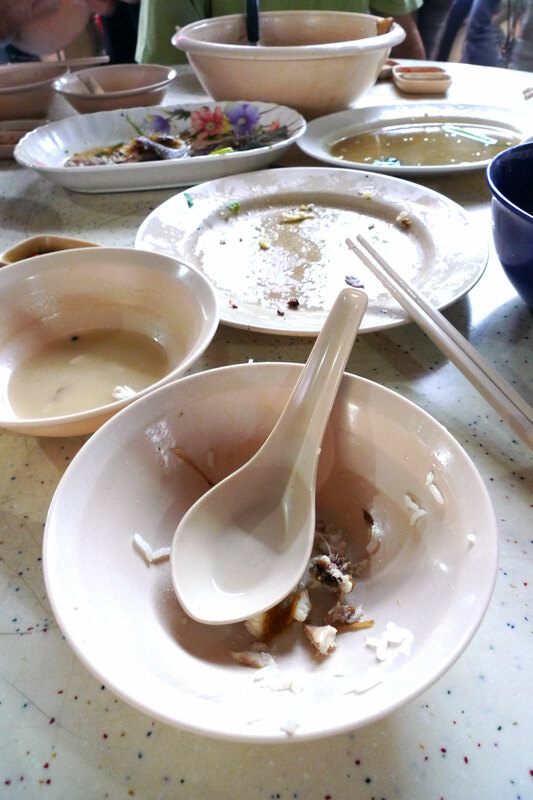 I ordered a bowl of fish soup, a plate of pig trotters and kangkong with cuttlefish. The lady who took my orders was insistent that I get a big plate of trotters for my family of 5, but I said I was the only one eating so I only wanted a small plate (which was indicated at $5 on the price list). She relented and said “okay, a small one” (in mandarin). In the end, when I was given the bill, she charged me $10 for the pig trotters. I questioned her about the $5 pig trotters that she took as my order, but she insisted that only $10 pig trotters were served to families of my size. The plate of vegetables with cuttlefish amounted to $10 as well, even though I said I wanted a small dish (which was again indicated as $6, $8 and $10 on the price list). I would advise all potential customers to be wary of their dubious pricing and the apparent lack of ethics of this stall.